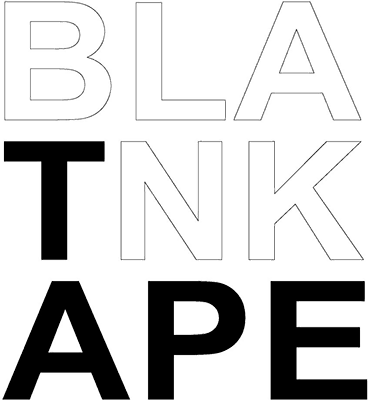 BlankTape is an online exhibition space specialized in art, films and new media. Designed as an art warehouse, the site was created by Paulo Mendel in 2010 as a research project on curating the web and, since then, hosts non-periodic exhibitions with artworks created through various media. 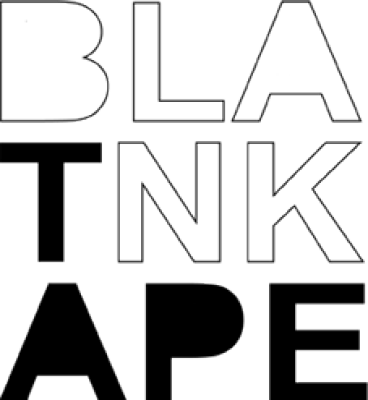 Besides this project, BlankTape is also an animation, advertising, art and film production company.